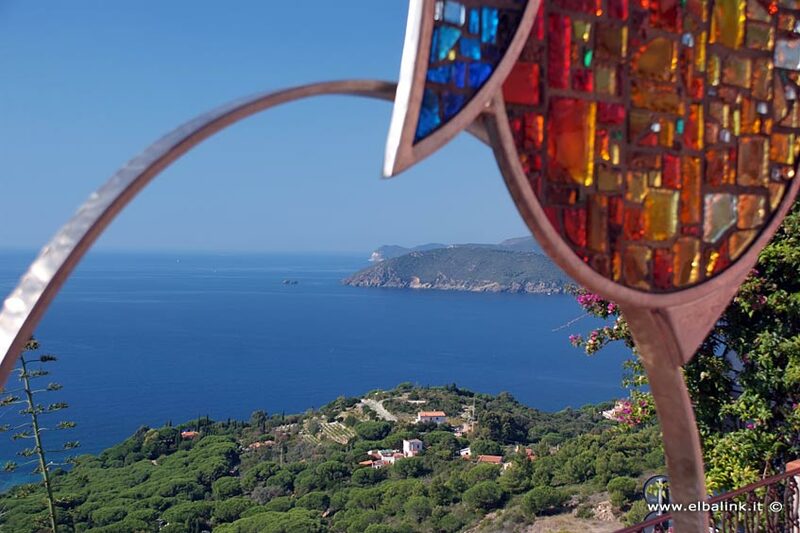 Capoliveri is in a strategic position up on a hill, and looks on to the gulf of Porto Azzurro on one side, and the Stella gulf on the other; you can also see Monte Capanne in the distance. 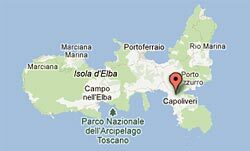 The Commune of Capoliveri covers an area of 39.51 Km² with less than 3,000 inhabitants; most people live in the town centre, and it is only in these last decades that the town has grown in new areas outside the ancient town walls. 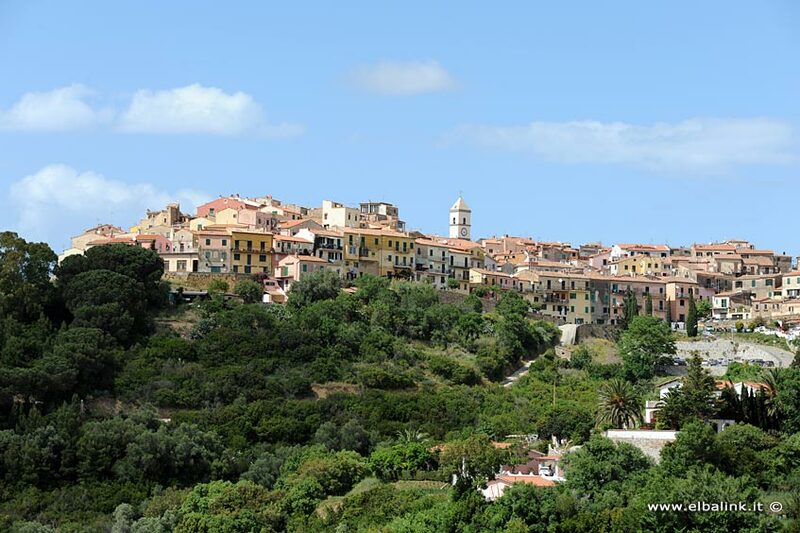 The whole town is at the top of an isolated ridge and was founded during the Etruscan-Roman age as a hill fortress in a strategically position from where it was possible to control both the Western and the Southern sea areas; from some higher places, it was possible to watch over even the Northern sea area and Portoferraio itself - called Fabricia by the Romans. It is shaped like a ship with its prow towards the sea. 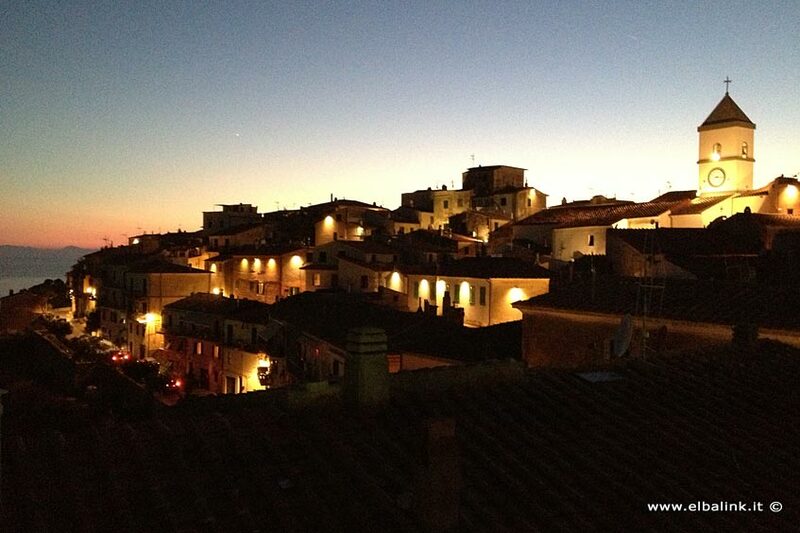 The town was also known during the Latin age as "Capitis Ilvae" "Caput Liberum" and "Caput Liseri" or "Liveri". This is one of the most interesting places on the island as regards Etruscan presence, due to the great economic importance of the iron mines and the trade the Rasenna - so the Etruscans called themselves - extended over their confederation's frontier. 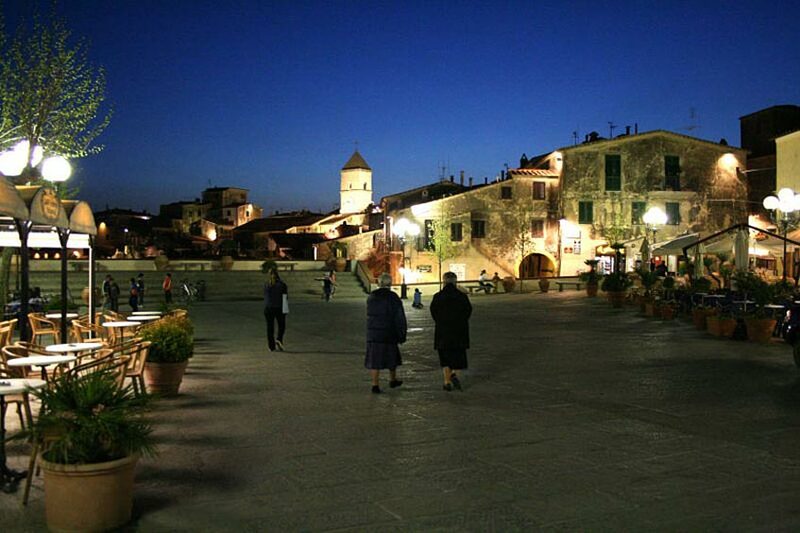 On July 14th, the "Festa dell'Innamorata" - Lovers' Celebration - is held, and is one of the most important traditional feasts, and consists of a procession in medieval clothes that starts off at the town and goes right down to the Innamorata beach.